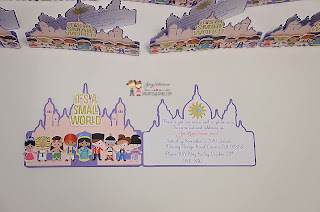 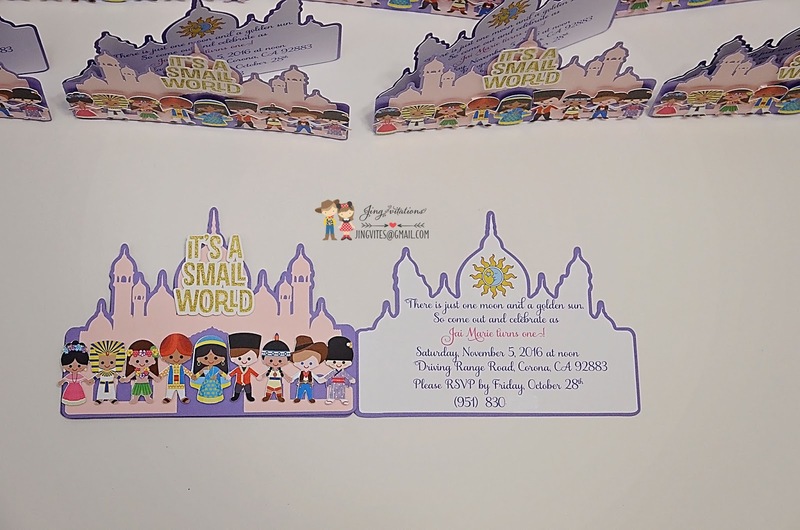 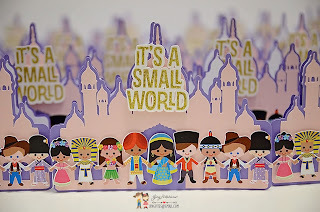 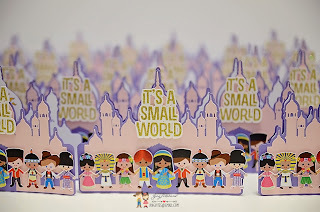 It's A Small Word Party Invitations! 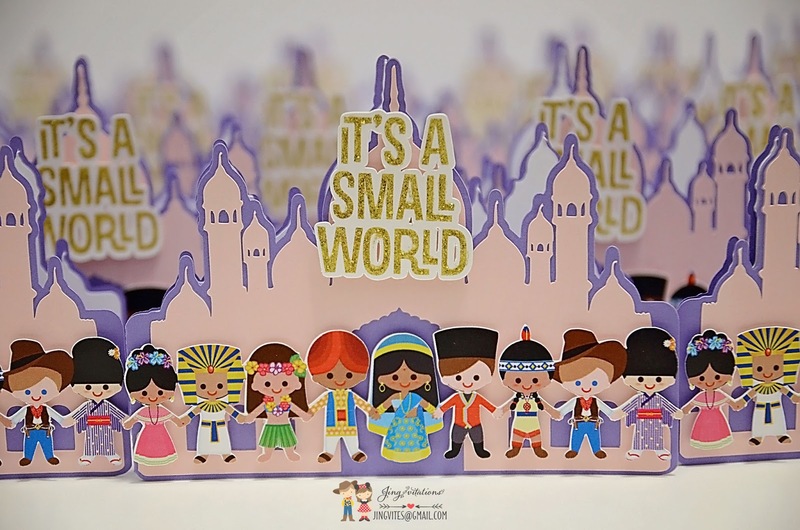 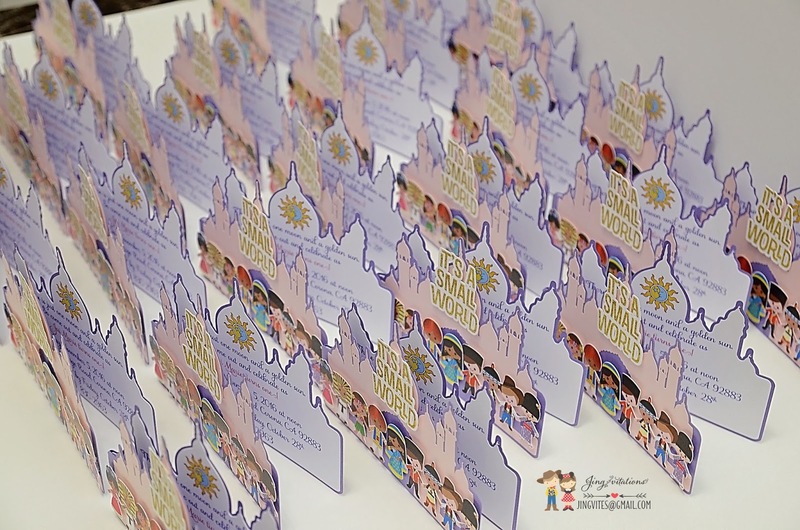 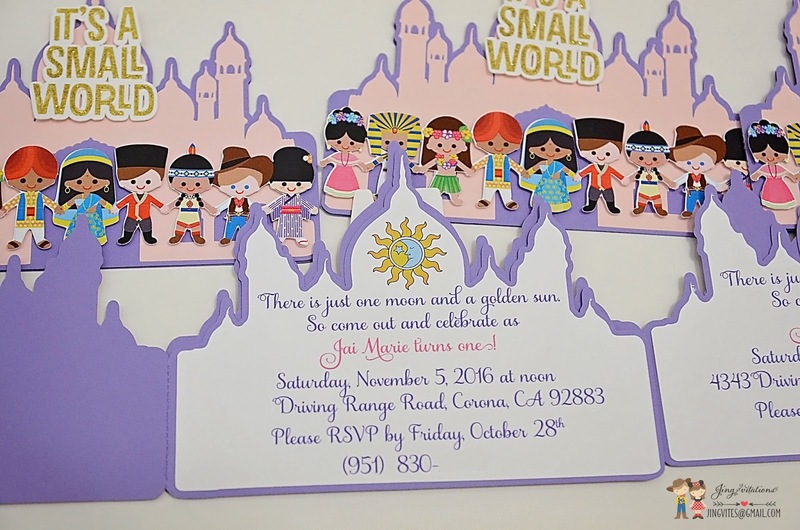 Temple card design showing different races. 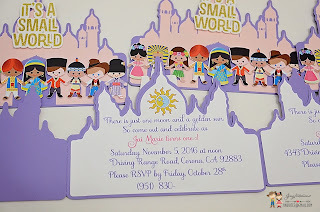 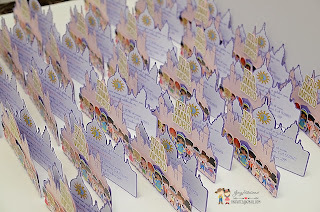 Fun, colorful and unique invitation.